It’s the story that’s been shaking Hollywood (and, the rest of the entertainment industry) for the last few weeks. From coast to coast women and men have been posting #metoo to social media platforms, indicating that they understand the battle with sexual harassment, that they’ve experienced it also and they know the internal struggle it presents. So what exactly happened with Harvey and what exactly do you need to know to understand the story? Let’s take a closer look at some of the updates from around the web. 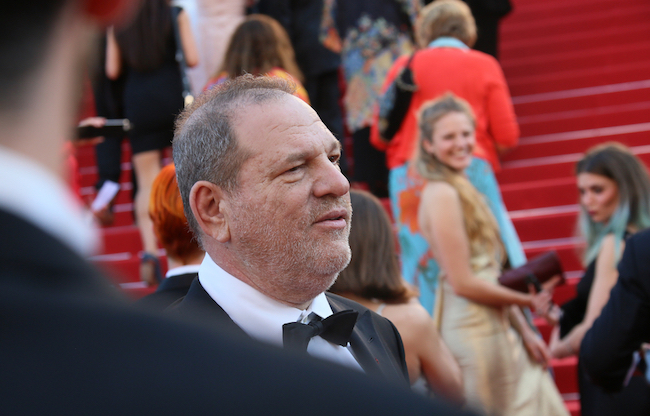 The expose detailed an allegation by Ashley Judd, “who claims that Weinstein invited her to a breakfast meeting at his hotel in the late ’90s, and then called her up to his room where he offered her a massage and asked if she would watch him shower.” The article goes on to detail years of harassment to women who have worked for or with him over the years, indicating that he used power to overstep sexual boundaries with many actresses over an extensive period of time. The worst part of it all…it didn’t go unnoticed and the many layers of the Hollywood entertainment industry (who feared Harvey’s power and positioning) worked to keep it all a secret. Within days, millions of women and men used social media outlets to share the harassment they have faced in their own lives by adding the hashtag #MeToo. It’s not a nice story, that is for sure. And, it’s tough looking around and knowing just how many of us have faced harassment in some way, shape or form. What do you think about the Harvey Weinstein scandal? Have you been inspired to share your own story? Let me know in the comments.